A modern take on a rural country home featuring vaulted ceilings, wood finishes and multiple levels of living space. 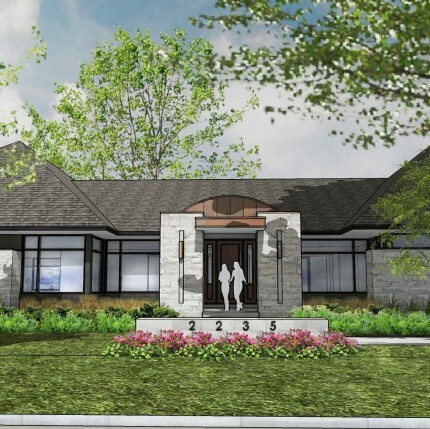 A beautiful bungalow…architecturally drawn by Hobin Architecture Inc. and designed by 2H Design Inc. 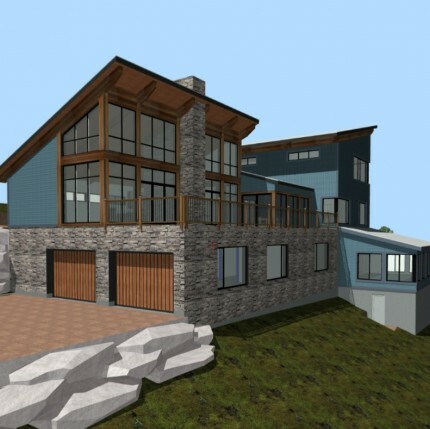 This will be a large open concept home with a modern flare and a landscaped pool area for addition outdoor living space.